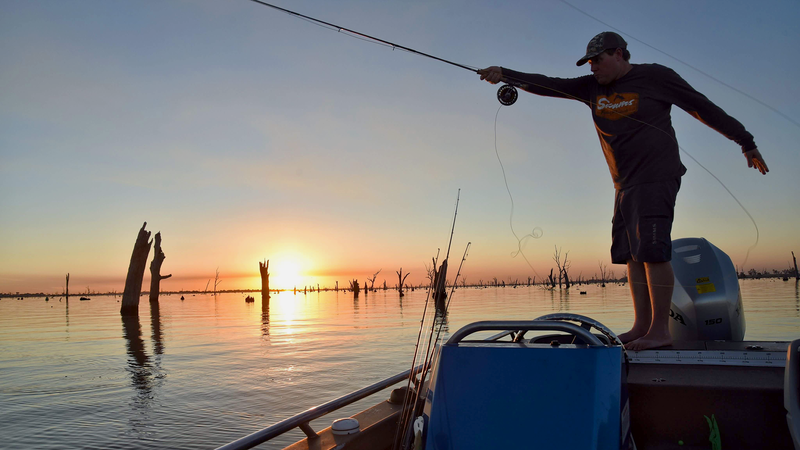 Cam and Katie have a wealth of knowledge from years of studying, guiding and fishing for this iconic Australian species and we are sure that they will impart some of this to our members. It should be a really great night and one not to be missed! 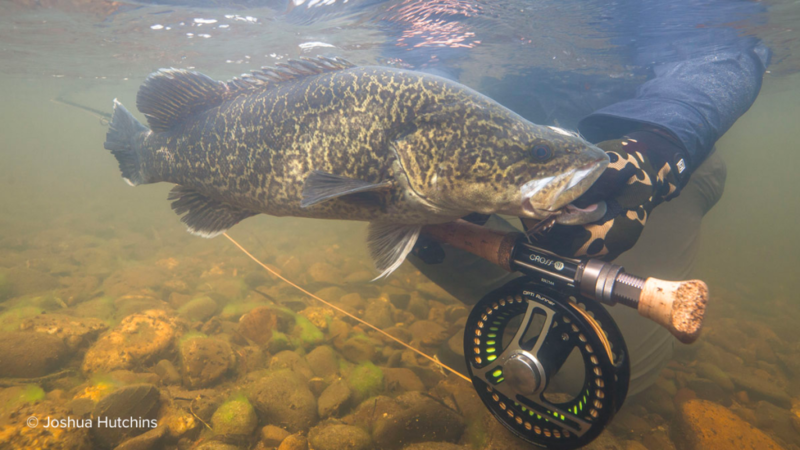 They are also running a hosted trip with Joshua Hutchins (Aussie Fly Fisher) in April.